NICE Guidance – Evidence into Practice is an e-learning resource for the National Institute for Health and Care Excellence (NICE), primarily aimed at medical undergraduates. The e-learning offers practical advice about how to use evidence based medicine in daily practice. The information has been adapted from NICE Guidance and illustrates application of the guidance with practical examples. 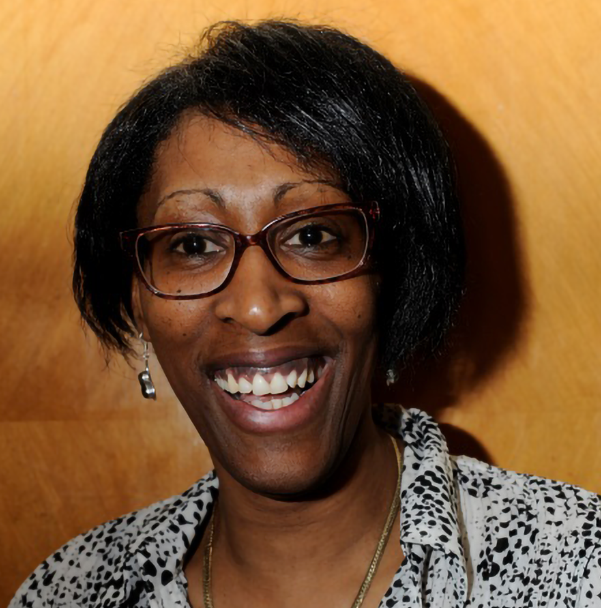 The teaching materials have been developed for NICE in conjunction with Leeds and St George’s Medical Schools and are delivered in partnership with Health Education England e-Learning for Healthcare. NICE is a Non Departmental Public Body responsible for providing national guidance and advice to improve health and social care. 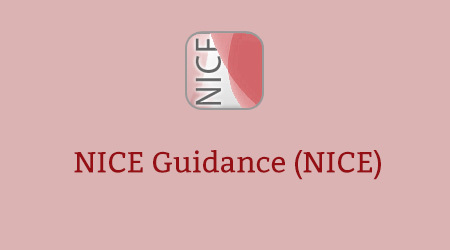 NICE Guidance – Evidence into Practice is an e-learning programme designed to improve the understanding and enhance the implementation of NICE guidelines. The interactive e-learning materials have been designed to be used on a standard laptop or PC via a broadband internet connection at home or in the workplace. Learners will be able to plan and record their learning and return to any unfinished sessions. The sessions may also help learners meet their CPD/CME needs. If you already have an account with e-LfH, then you can enrol on to the NICE Guidance programme by logging in to the e-LfH Hub, selecting My Account > Enrolment and selecting the programme. You can then access the programme immediately in the My e-Learning section. The NICE Guidance programme is also available to NHS healthcare staff via the Electronic Staff Record (ESR). Accessing this e-Learning via ESR means that your completions will transfer with you throughout your NHS career.